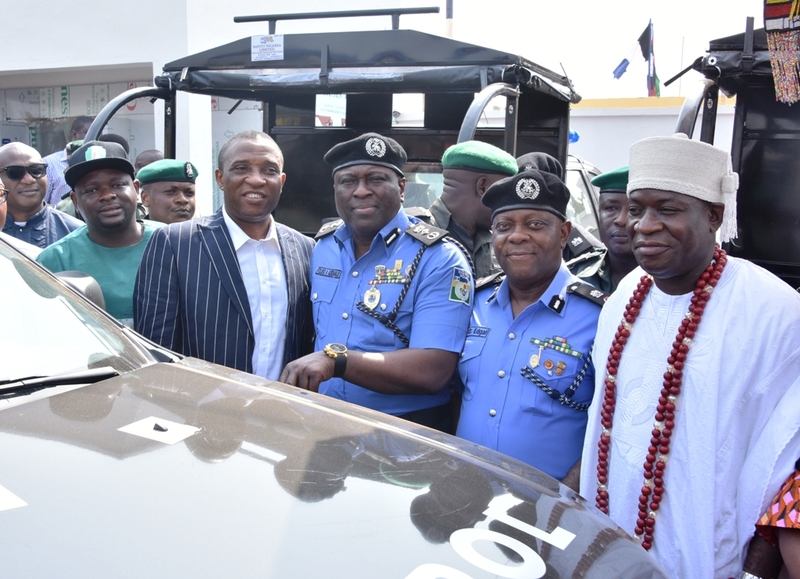 Lagos State Governor, Mr Akinwunmi Ambode on Monday commissioned a new Police Mobile Force (PMF) Squadron Base 63 in Igbogbo-Baiyeku area of Ikorodu, with a declaration that the criminal elements hitherto hibernating in the axis would no longer have a place to hide. 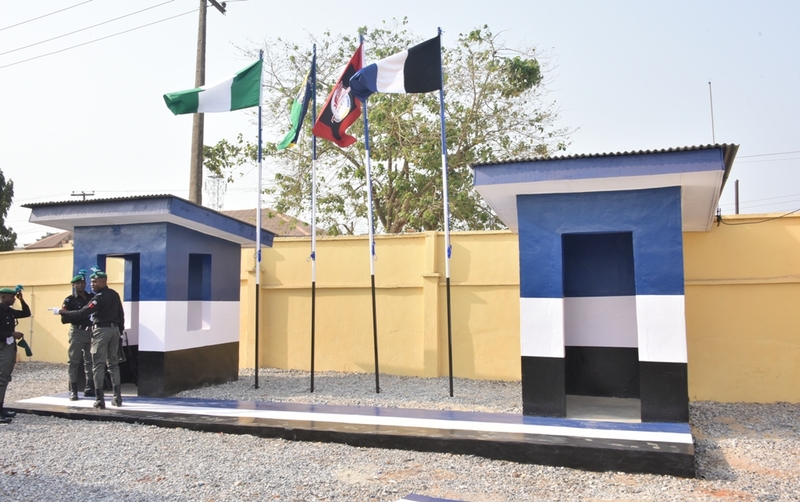 Governor Ambode, who was represented by the Secretary to the State Government, Mr Tunji Bello, said aside the fact that the primary responsibility of government is to ensure the safety and security of its citizenry, the decision to put the new unit in place was in line with the commitment of his administration to transform all parts of the State, as no meaningful development could be achieved in an atmosphere of chaos, fear and uncertainty about safety of lives and property. 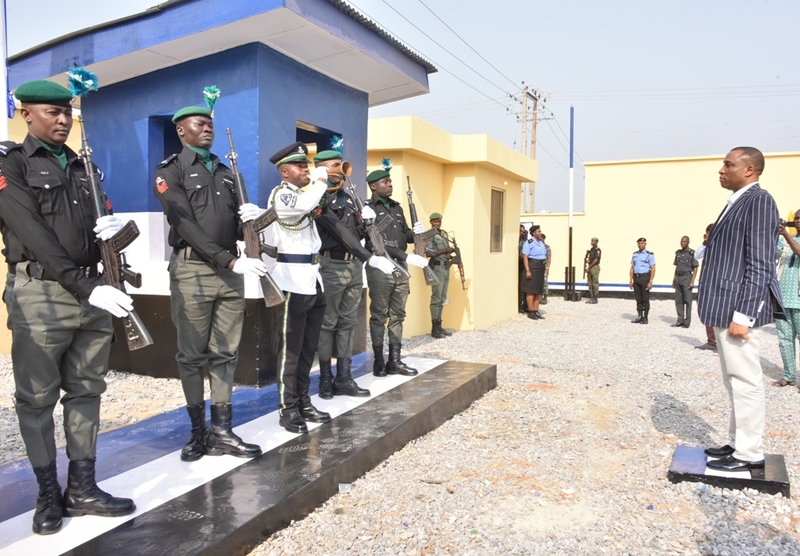 He said: “The security and safety of residents of our dear State cannot and will not be compromised. 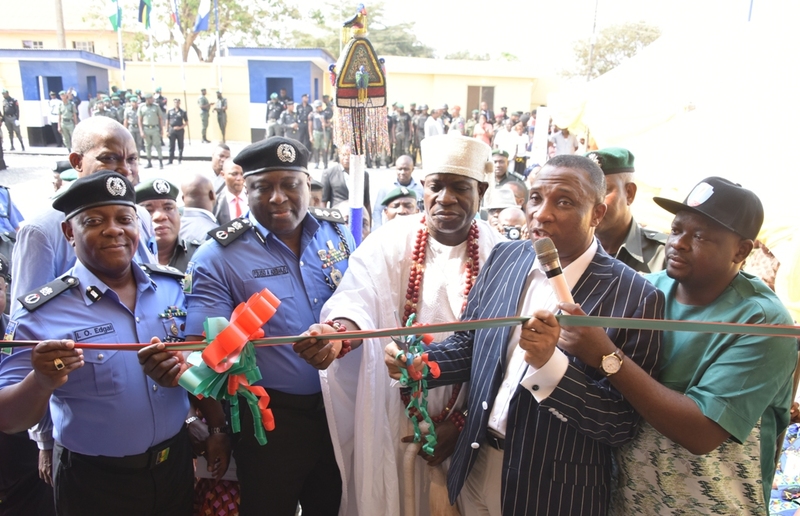 This is why this administration, in partnership with well meaning individuals and the Organized Private Sector (OPS) have invested and continue to invest in the provision of equipment and other security infrastructure for efficient and effective operations of security agencies in the State.